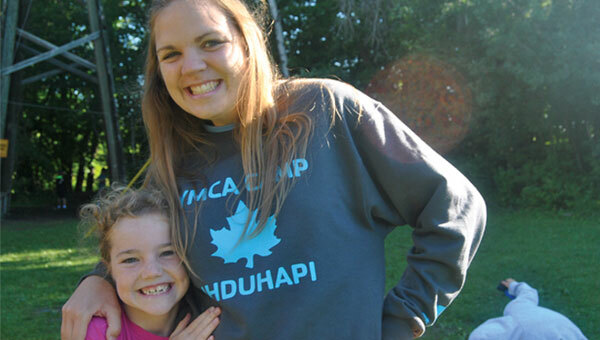 Our experiences are built on the Y’s core values of caring, honesty, respect and responsibility. 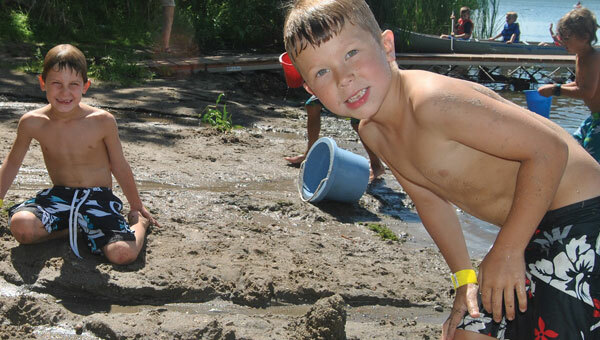 We hope to see your child at Day Camp Ihduhapi this summer! Our riding programs are progressively structured to provide campers with a fun experience of interacting with gentle horses. Instructors are trained in horsemanship and carefully match the experience level of the child with an appropriate horse. Instruction is provided at the staging area and on the horses.